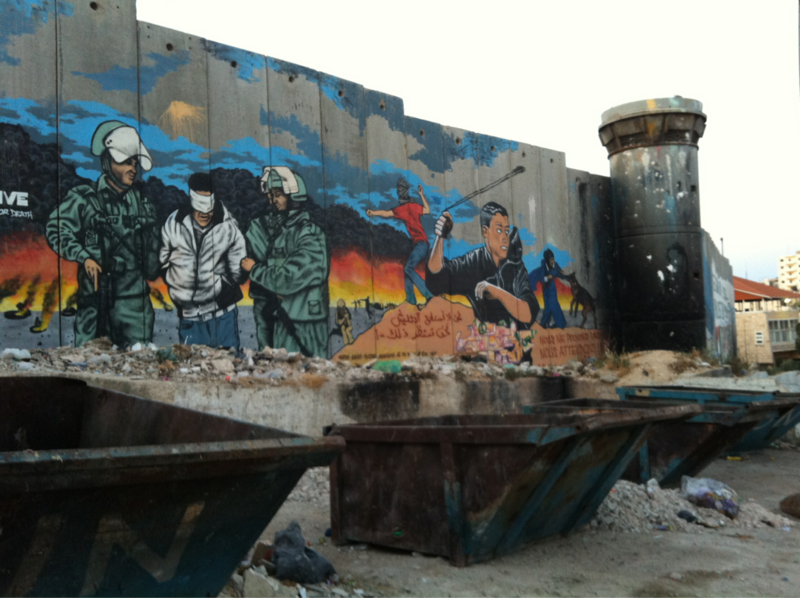 I've been following the blog here of 9 friends who for the past 10 days have been touring Israel and Palestine. Three of them are from Newham. David & Louise Christie and Ellie Robinson. David and Ellie are fellow first time Newham Labour Councillors. This was a self funded trip and in a strictly personal capacity only. The blog records their journey and experiences. They have tried I think to be as fair and open minded as humanly possible. It must have been fascinating. 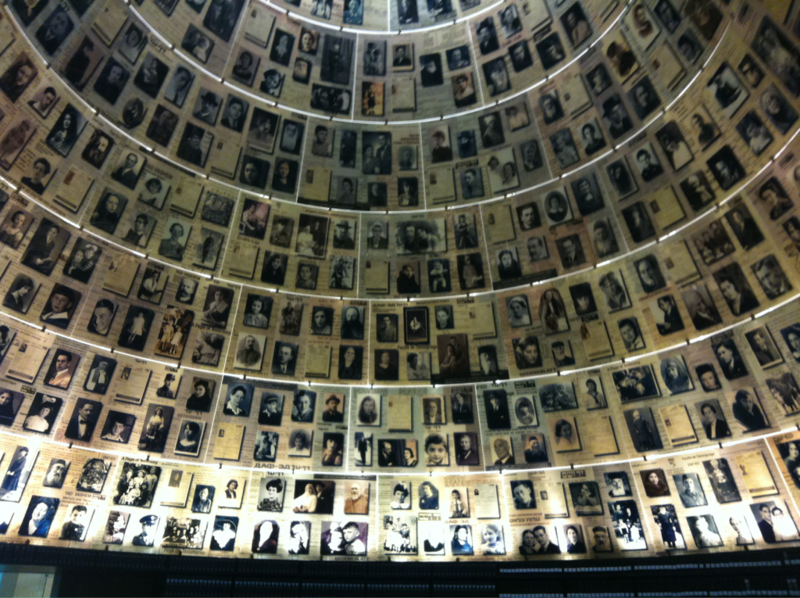 Pictures are from their blog of the Security Wall and Yad Vashem, the Jewish Memorial centre. I recommend you check out the blog. Forgive me for being off message but would you agree that it's wrong for the New Statesman and The Guardian to try and level false accusations of racism against the Conservative Party over the Baroness Warsi affair rather than say ahe must be punished? well off message Damien. I don't know what support she really had before or now in the Conservative Party. It seems she is now toast and that she dug her own grave. But surely so did Hunt....?